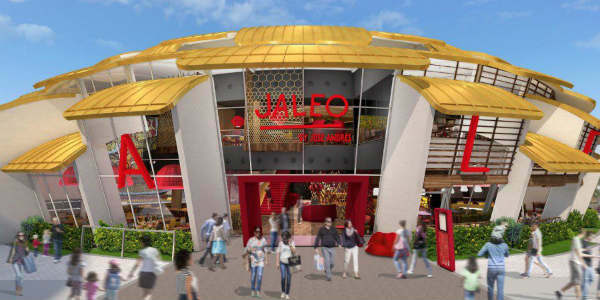 Chef José Andrés will open two restaurants at Disney Springs on the West Side this winter, and we have details on each. 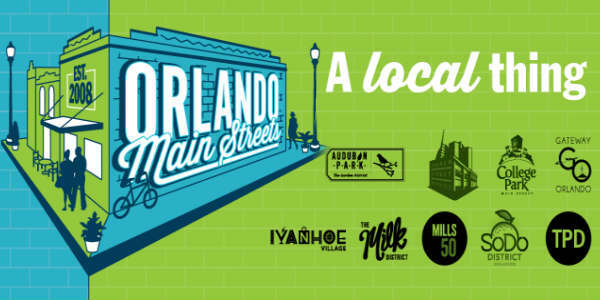 The 4th Annual Orlando Main Streets Restaurant Week returns to delight foodies with prix fixe menus from August 4-11, 2018. 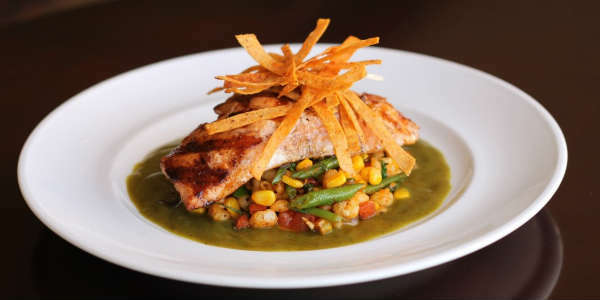 Participating Main Street restaurant members are offering a select prix fixe menu with established price points of $5, $10, $20 and $30, depending upon lunch or dinner and the restaurant’s normal price point. Beginning today and through the end of March 2018, Habit Burger Grill is giving all existing and new CharClub members a free Charburger with cheese, and it’s free to join. 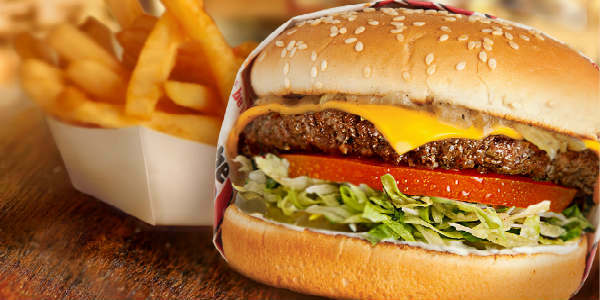 The Charburger was named the “best tasting burger in America” in July 2014 in a comprehensive survey conducted by one of America’s leading consumer magazines. Posted in Orlando / Central Florida Food / Drink	- Tagged free events, Habit Burger Grill, Orlando burgers, Orlando dining. If you’re looking for a a quick, healthy alternative to your average breakfast or lunch spot in Winter Park, then you’ll want to check out Create Your Nature. Dan and Kim Dill opened the eatery in 2016, out of a desire to provide a healthy lifestyle for their family, including their two daughters. They discovered, and fell in love with, the acai bowl concept while on vacation. 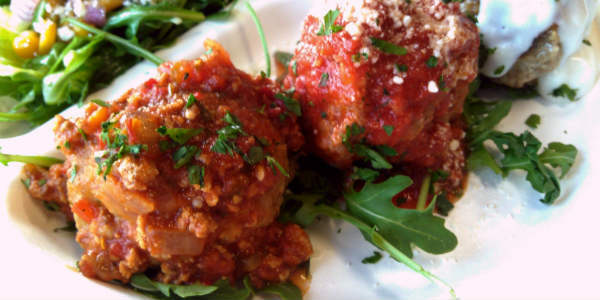 CSO favorite The Meatball Stoppe, an Italian restaurant specializing in meatballs, and popular bake shop Se7en Bites will be featured in the episode entitled “Wonder Women.” It will air at 9pm on April 21. 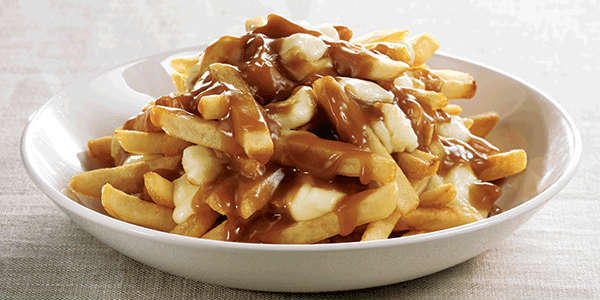 Opening at Disney Spings: Aristocrepes, The Daily Poutine, and B.B. Wolf’s Sausage Co.
Three more eateries have been announced for Disney Springs in the form of kiosks to grab a quick bite from. The Daily Poutine and B.B. Wolf’s Sausage Co. will open on May 15 with many other Disney Springs Town Center restaurants and stores. Aristocrepes will open May 22. Marlow’s Tavern has debuted a new spring menu at its Central Florida locations, with an emphasis on seafood and lighter meal options. Earlier this month, I had the chance to visit Gardell Brothers Brick Oven Pizza in Hunter’s Creek, which was hosting the Peter Alden CD release party. I decided it was the perfect time to try out their food, too. I started with their Pepperoni Bread appetizer. 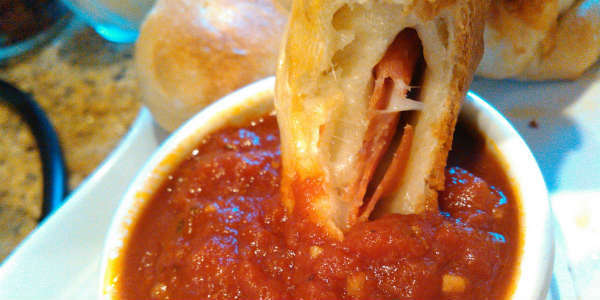 They take pizza dough, fill it with pepperoni and mozzarella, and roll it up breadstick style. You get three with marinara sauce for $5.25. They were so good! Like mini-pizzas you can dip. I would definitely get this again. This month, The Rusty Spoon will celebrating its 5 year anniversary all April long with a series of chef-driven events. 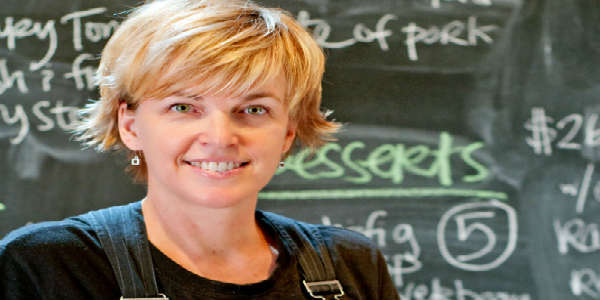 Three-time James Beard Award nominated chef Kathleen Blake will hold these events with some of her friends and past collaborators within the industry including Melissa Kelly, Kevin Fonzo, Penny Barend and Melissa Khoury.